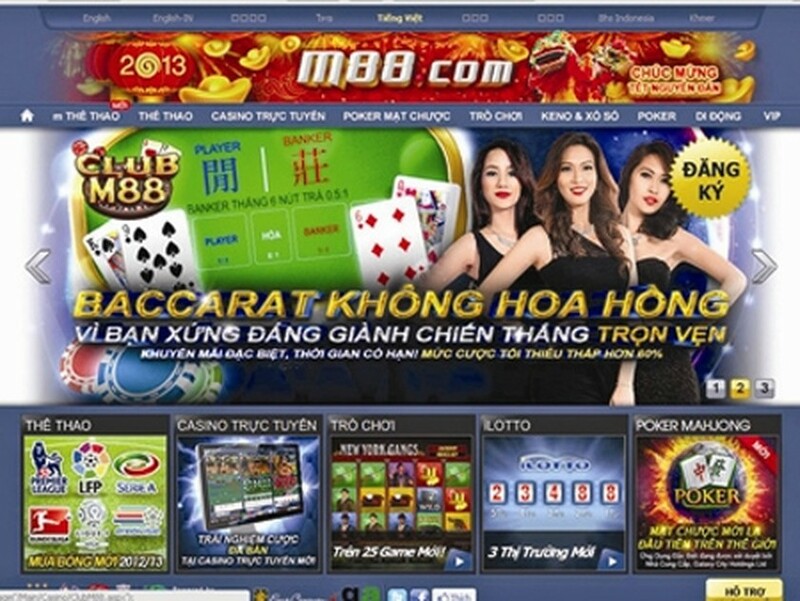 The Criminal Police Department under the Ministry of Public Security on January 17 arrested 40-year-old Cu Thi Thanh Hai in Hanoi, in continued attempts to smash an international online gambling network operating via website M88. Earlier the police had detained Hai’s brother Giap, an important link to the international gambling network. In the southern region, Ho Chi Minh City Police arrested six other members of this ring, including Nguyen Le Sang, 37, Nguyen Le Giang, 50, Le Van Hai 25, Phan Thi Kim Loan, 41, Nguyen Thai Ngan, 22, Nguyen Anh Thai, 24. 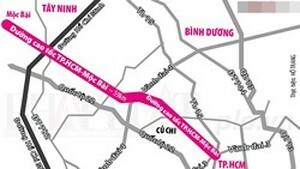 Of the above, Sang and Giang are said to be ring leaders in HCMC. Sang is currently working in a bank. Police officials have seized several exhibits from them including VND565 million in cash, one seven-seater car, eight laptops, 21 cell phones and 32 ATM cards of various banks and some incriminating documents. Notably, the bank accounts of related persons include one that is VND10 trillion (US$480 million)! Website M88 was set up abroad and began functioning in Vietnam since 2011. The website guides gamblers to establish bank accounts to play with site operators. Due to tough regulations of the banking system in Vietnam, the website owners had to transfer and receive money from gamblers via bank accounts of the Vietnamese ring members. The Criminal Police Department is now working with local police authorities to broaden the investigation and track down other members of the ring.